The Rational Group who operates PokerStars & Full Tilt Poker have announced a partnership with Jumio. Jumio is a fast growing technology company that specializes in online as well as mobile ID verification. They will be able to provide assistance to PokerStars to ensure customers are accurately validated. As of today the software is now fully operational in Italy only with a worldwide roll-out in the coming months. PokerStars has always been committed to providing players around the world with a secure and safe place to play online poker. That commitment has been improved by this agreement. 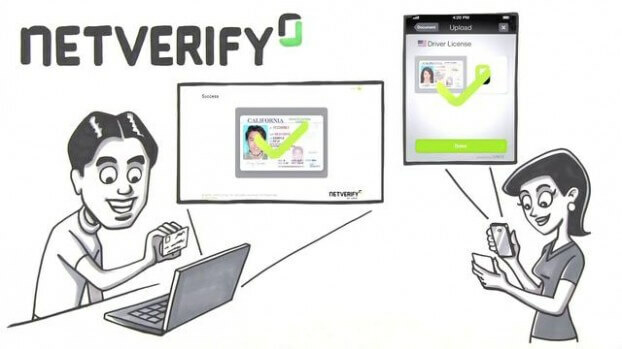 The way Jumio NetVerify works is by allowing players the ability to quickly and easily upload ID documents which are then scanned for authenticity by Jumio. The NetVerify software will then extract the data which will then be stored in accordance with PCI compliance standards which will then allow PokerStars the ability to quickly view documents. 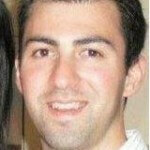 Richard Bregazzi, Senior Verification’s Manager at PokerStars had the following to say about this partnership. Jumio offers a new and unique approach in the identity verification market and we are pleased and excited to be working closely with them to help develop and deliver an innovative and exciting customer verification solution. PokerStars’ commitment to safety and security is second to none. This innovative new feature will allow us to provide better and faster service to our customers, while maintaining very high security standards. Bjorn Evers, Director at Jumio went on to say the following about signing a partnership agreement with the poker giant. When an industry leader such as PokerStars selects Jumio to assist with its customer verification processes, it’s a great endorsement of Jumio’s new approach to the market. Our ID credentials validation service not only provides a great customer experience and helps identify underage players and cyber-criminals, but it also helps PokerStars manage the cost and the logistics required to manually verify customer identity documents.